It's the most wonderful time of the year especially when you get to bust out your favorite Christmas decor. This right here my friends is one of my favorite Christmas ornaments. It's a Radko, it's big, it's glass and like all Radko ornaments, it took 7 days to make. Yes...7 days and each ornament is handmade which makes me love them even more. 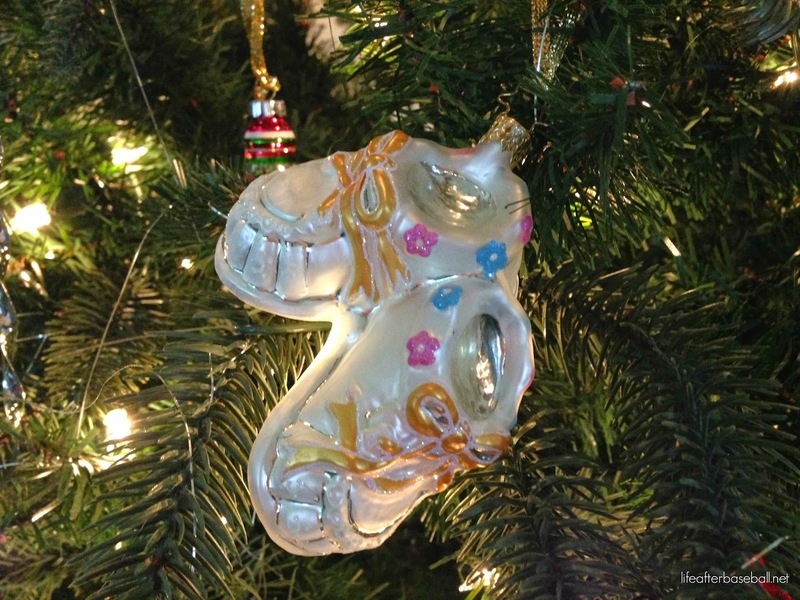 Click here to read about the week long process each ornament goes through. 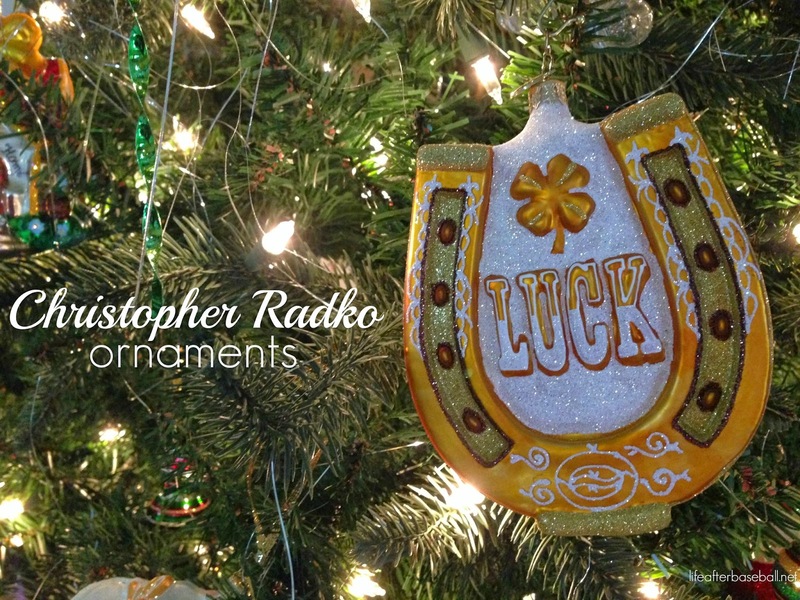 I fell in love with Christopher Radko ornaments years ago and I still look forward to trimming our tree with them. 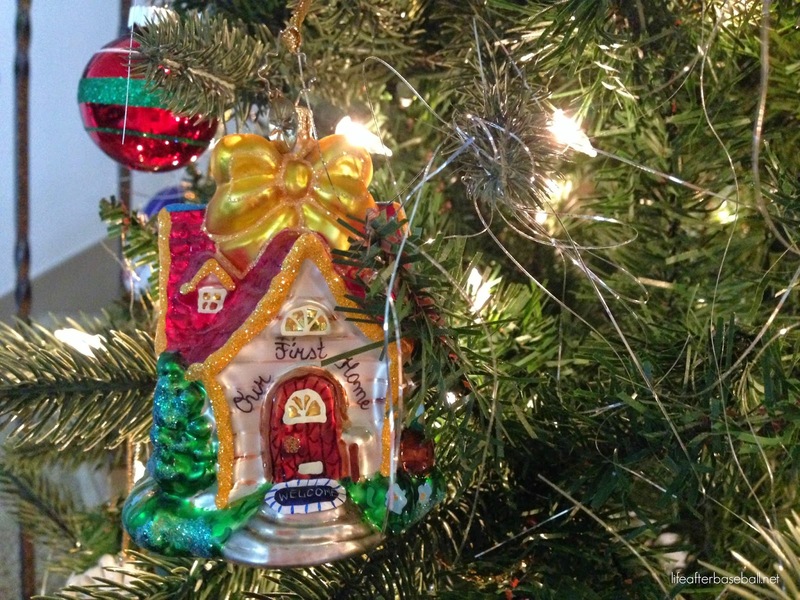 We add one ornament every year to our collection, whether it's a glass ornament or a box from the Shiny-Brite collection. We just purchased this one to add to our growing collection. It's a little reminder of our summer vacation this year. Here are a few other's we have been fortunate to collect through the years. Maybe 2015 will be the year that they hang on a real tree! What are your favorite ornaments? 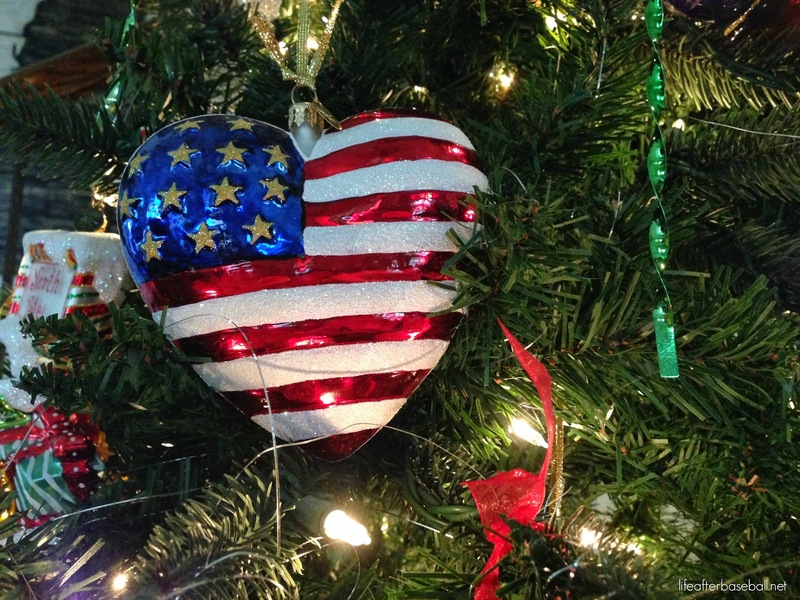 Do you put up a fake or real tree? I have never heard of those ornaments before... how cool! I love the ornaments, especially the irish one and I have to find me one. So fun! My favorite thing about christmas ornaments is their ability to bring back memories of that year. These are really cute Charity!